Find a design idea. 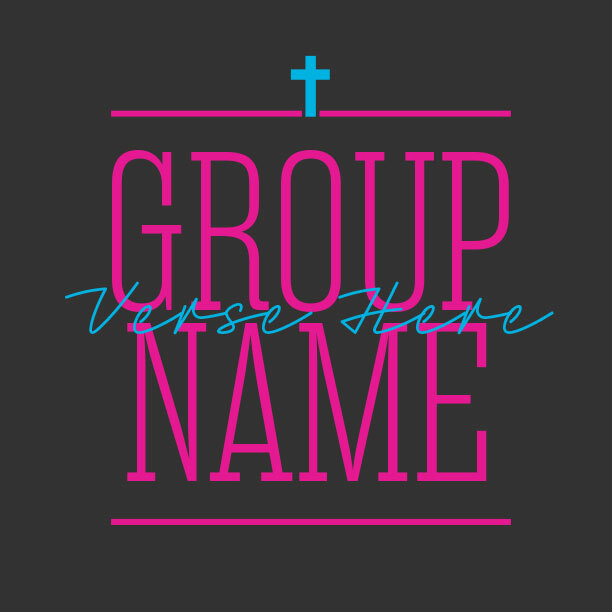 Get it personalized for your group. 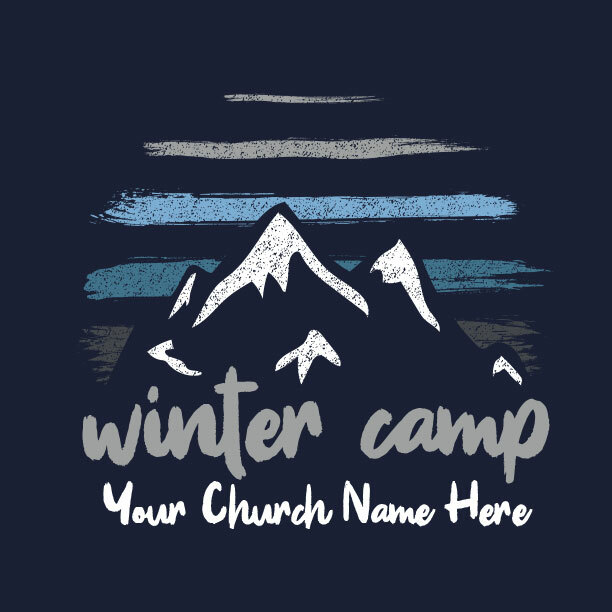 Quickly get the right design for your youth ministry T-shirts. Low 12 shirt minimum. Free expert design. Free shipping. Sometimes you want some expert help, and that’s what we’re here for. We love serving busy youth pastors, and we’re passionate about what we do, that’s why we WANT you to call us 888-812-4044! 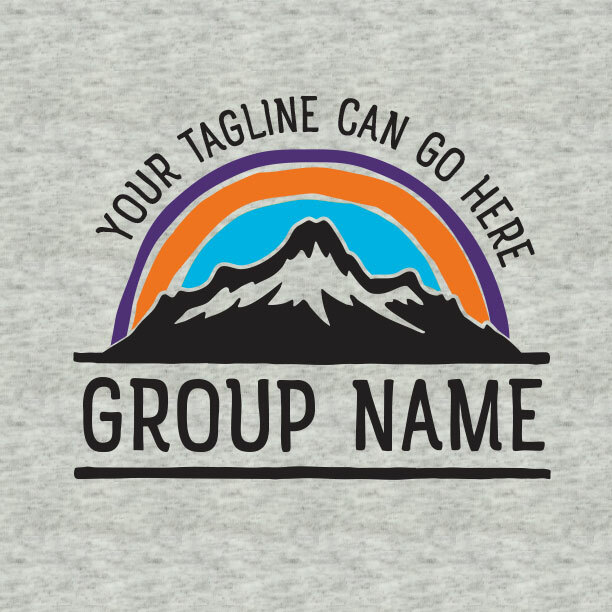 Choose one of your favorite designs by clicking on the T-shirt image itself. 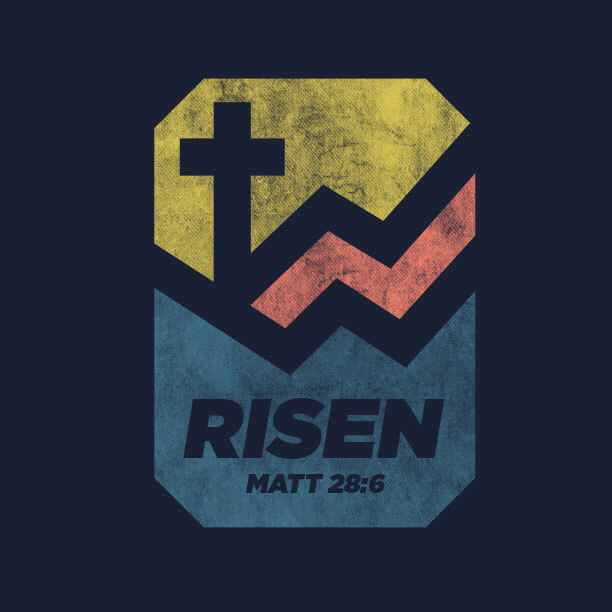 Then you can request that design be customized for your youth ministry. The sky is the limit. 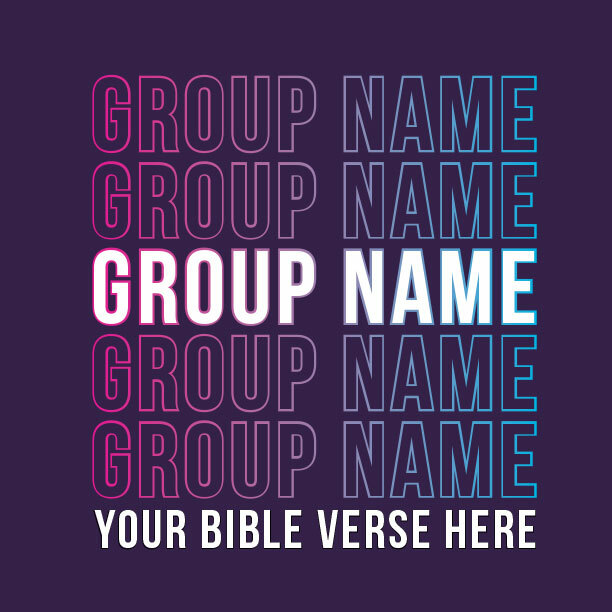 Our designers will work side by side with you and change the colors and layout of any of the designs you see on our site, they can even add your logo or combine elements from several of the youth ministry t-shirts you like. Our desire is to work with you as long as it takes until you get a design you are totally satisfied with! 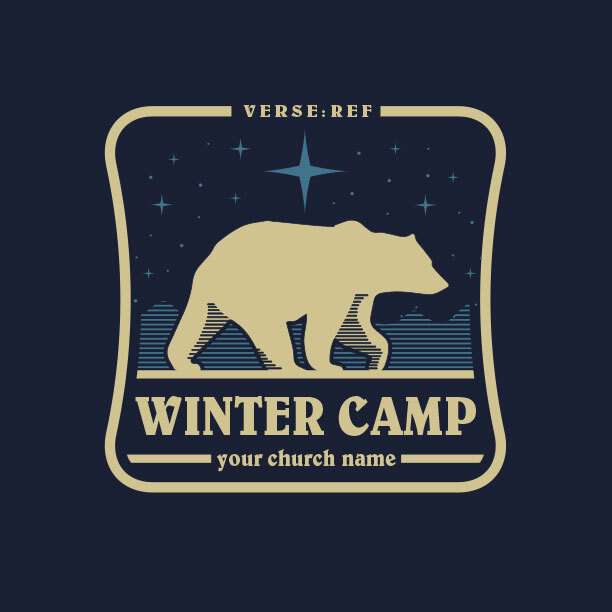 Get free shipping on your youth group t-shirts. Orders often arrive in 10-13 days, but we guarantee arrival at your door in 14 days or less! If you need your shirts sooner we offer rush delivery, which guarantees delivery within 8 days and Miracle Delivery, which guarantees delivery in 3-6 days. These order times reflect orders shipped within the 48 contiguous United States. If you have questions regarding your specific needs please call us at 1-888-812-4044, or visit our shipping & delivery page. 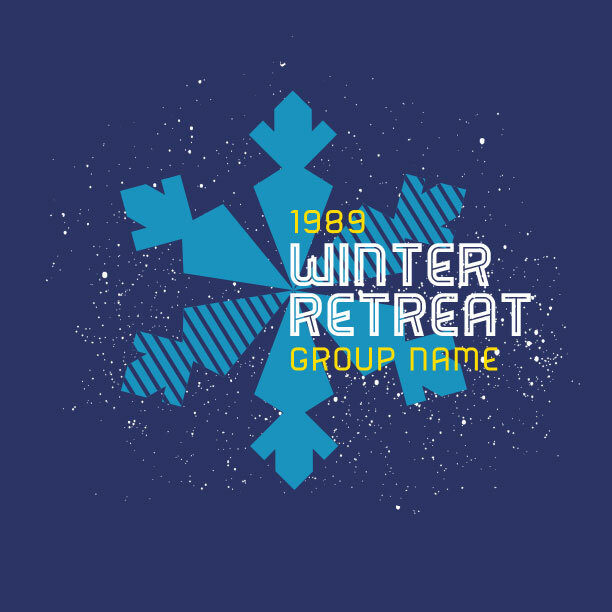 Let’s make some beautiful youth ministry t-shirts. Free custom design is part of the service here at MinistryGear. Together we’ll create, modify, or customize any t-shirt or sweatshirt design you can imagine. 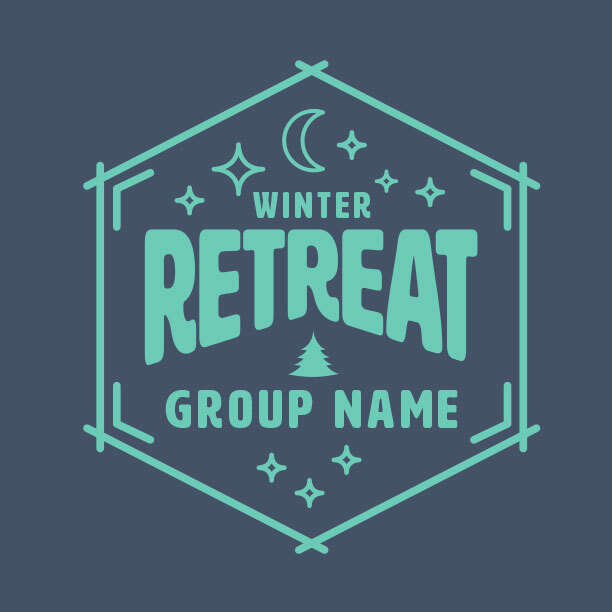 By adding your text, color combinations, images and your logos within your new design the design experts here will create a beautiful work of art. You will love it! 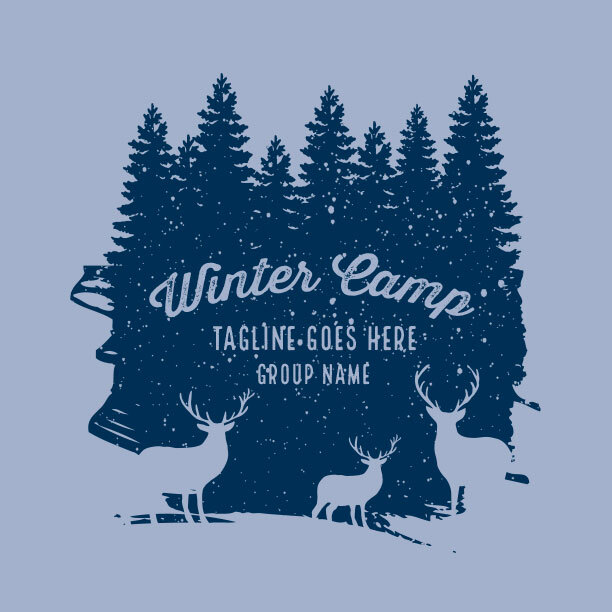 If you want to blaze a new trail feel free to submit your own design or we’ll create something completely new for your youth ministry. T-Shirts Are Fun! But Ministry Is Our Passion. 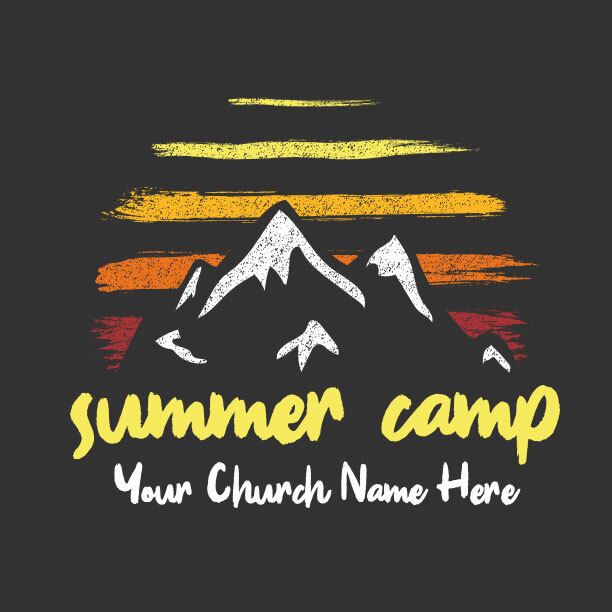 Behind this website is a team of servants who are dedicated to getting your order just right and making your youth ministry shirts look great. 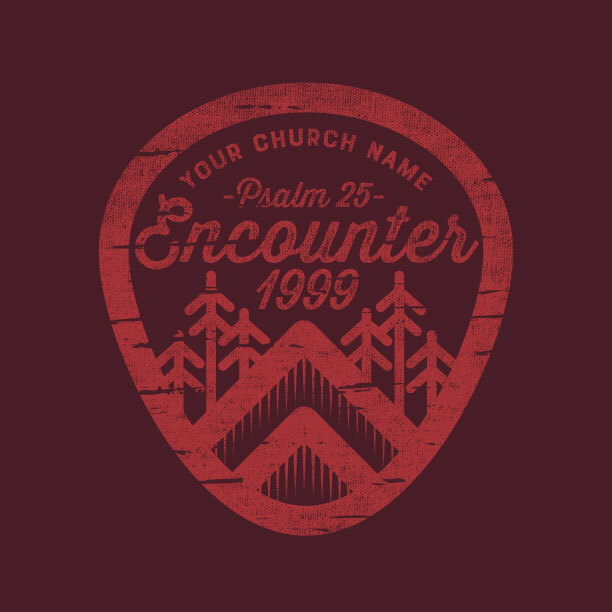 Designing and printing custom youth ministry t-shirts for busy youth pastors is our specialty. 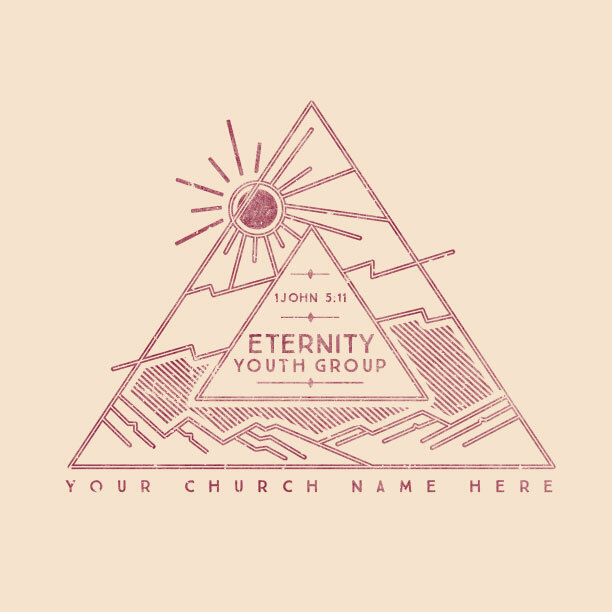 We are here to serve you and your youth group with free unlimited design and artwork, free two-week shipping on your shirt order. We guarantee every order. 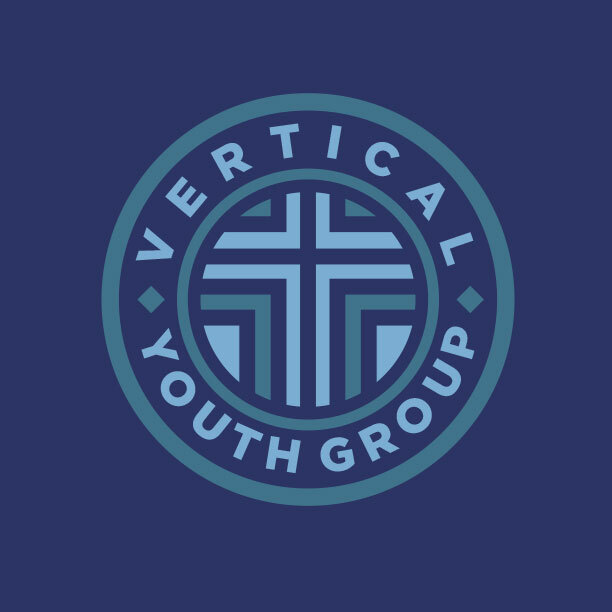 As fellow believers, we are crazy about branding your youth ministry in a way that makes you and your group excited, united, and look great. 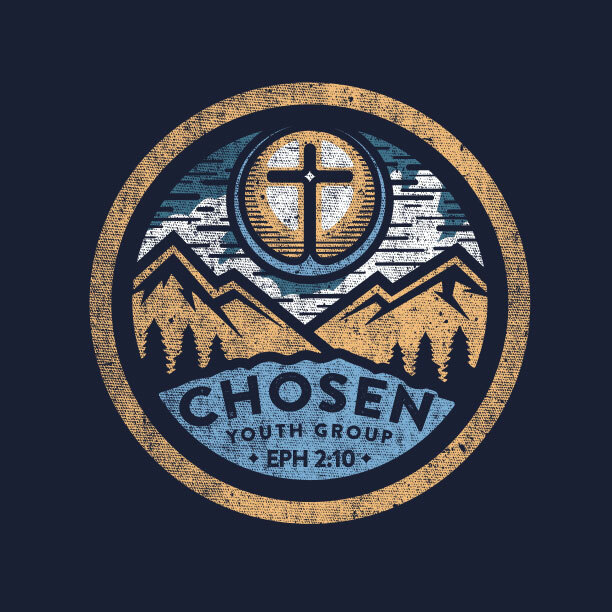 Working with Ministry Gear, you get a team of christian designers who will work side by side with you to design the perfect t-shirt for your youth ministry for free. Get guaranteed products for your youth group. T-shirts that you can be proud to wear and we do it on time, guaranteed. If your ministry shirts are flawed, look different than your proof, or if your order arrives later than promised, return your tshirts for a full refund within 15 days of receiving it. 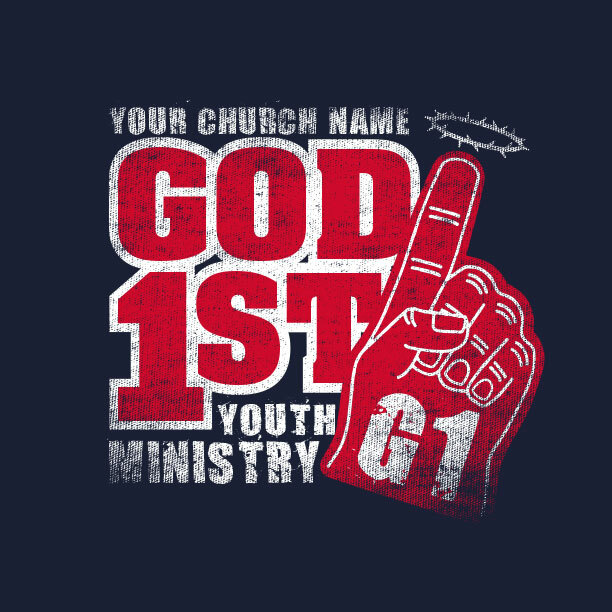 Hundreds of Youth Ministry Shirt Ideas! 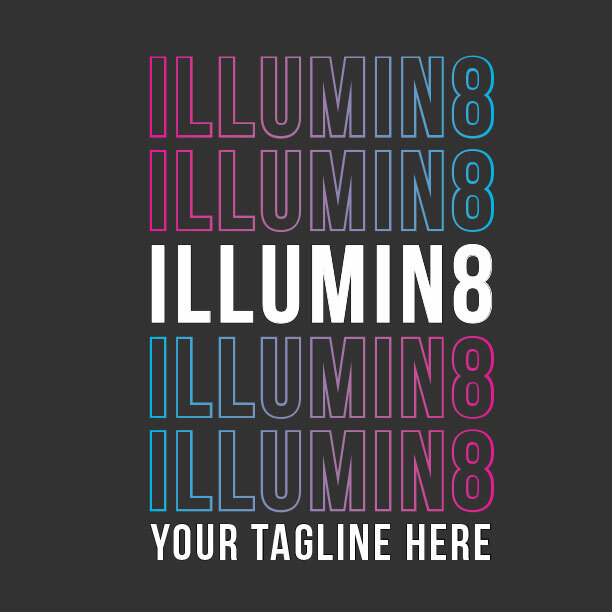 Pin this image to help others find the perfect shirts for their youth ministry!